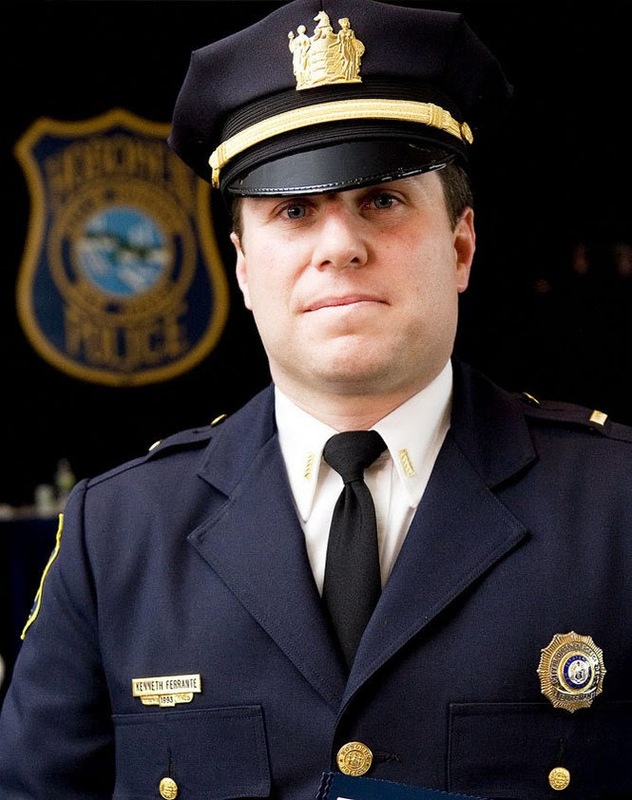 The Zimmer Administration announced today the appointment of Police Lieutenant Kenneth F. Ferrante as the City of Hoboken’s next Chief of Police effective December 1, 2014. Previously on July 1, 2014, Edelmiro "Eddie" Garcia was appointed as Provisional Chief of Police following the retirement of Chief Falco. Chief Garcia announced that he will retire on December 1, 2014. In a letter to Mayor Zimmer, Chief Garcia expressed his deepest gratitude for the opportunity to service as provisional Chief of Police. “It has been both an honor and a privilege to serve in this capacity,” said Chief Garcia. With over 21 years of experience as a police officer performing patrol work and community policing initiatives, Lieutenant Ferrante also has over 11 years of experience as a supervisor. He has over 6 years of experience as a commander, including planning, developing and administering patrol operations, community based practices, and crisis management. His assignments included serving as South Hoboken Commander of the Hurricane Sandy operation, Southeast Hoboken Commander of the Hurricane Irene Operation, Washington Street Commander for several St. Patrick’s Day events, and Waterfront Commander of several Macy’s 4th of July fireworks displays. Since 2013, he has also served as Coordinator of the Office of Emergency Management. Mr. Ferrante has developed a plan and vision for the Hoboken Police Department to embrace 21st century technologies and policing tactics, introduce customer-friendly reforms, and tackle quality of life concerns. The plan includes establishing a waterfront/parks division, expanding customer service hours, enhancing police training, including community sensitivity training, addressing homelessness, allowing residents to file online reports, embracing social media to communicate with the public, restoring bicycle patrols, holding regular community meetings, and creating the position of Identify Theft Officer to address one of the fastest-growing crimes in America. Mr. Ferrante has bachelor's and master's degrees in criminal justice from New Jersey City University. He graduated as a Presidential Scholar from Saint Peter’s Preparatory School in 1990 and coached football there for 12 seasons. He has received multiple awards for his service including the Combat Cross, two Honorable Service awards, and two Exceptional Duty awards.